Don Anthony Realty has been AMAZING! I was so happy when my house was on the market not even a week and had an offer and under contract. The whole team guided me through the whole process with ease and comfort. I have and will tell everyone if they want to sell their house to use Don Anthony Realty! Still so amazed at how quick and easy this was. Just Listed! New Don Anthony Realty home for sale in Harrell Estates Subdivision in Rock Hill, SC! 4 bedroom 3 bath home for $168,000! 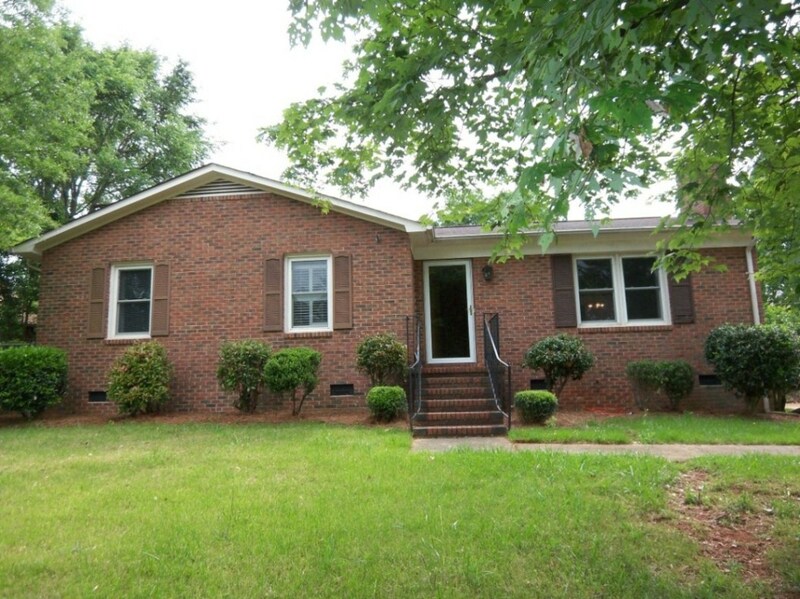 All brick ranch home with 4 large bedrooms & 3 full baths. 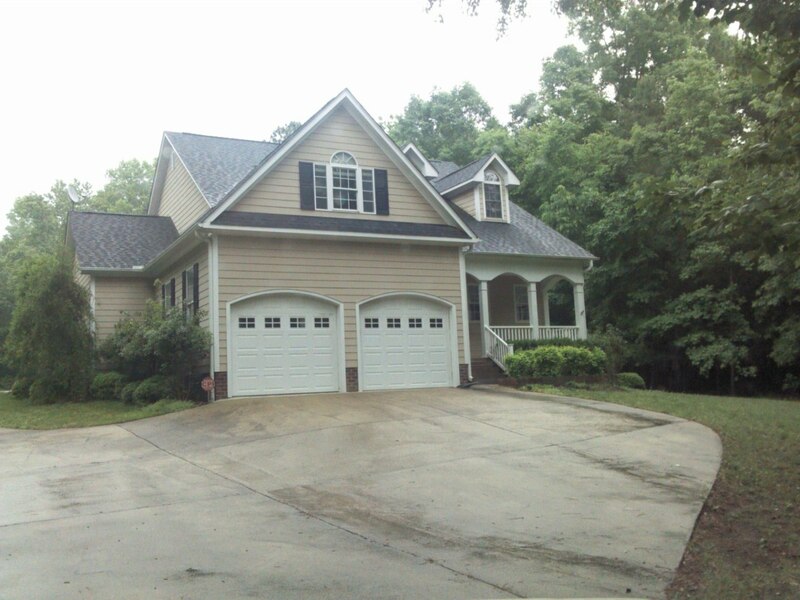 Addition to home has 2nd master suite with full bath & family room that can be used as in-law quarters if needed. In-ground swimming pool. Screened porch off deck. Fenced yard & fenced-in pool area. 2 storage shed. Living room with brick wood burning fireplace. Master bedroom with double sinks & walk-in closet. Peaceful neighborhood! Here’s Another Happy Client Who Hired Don Anthony Realty to Sell a Home in Amberly Subdivision in Cary, NC! The Home i s Now Under Contract! Here’s Another Happy Client Who Hired Don Anthony Realty to Sell a Home in Amberly Subdivision in Cary, NC! The Home is Now Under Contract! Just Listed! New Don Anthony Realty home for sale in Rollingwood Subdivision in Clayton, NC! 3 bedroom 1 bath home for $118,000! 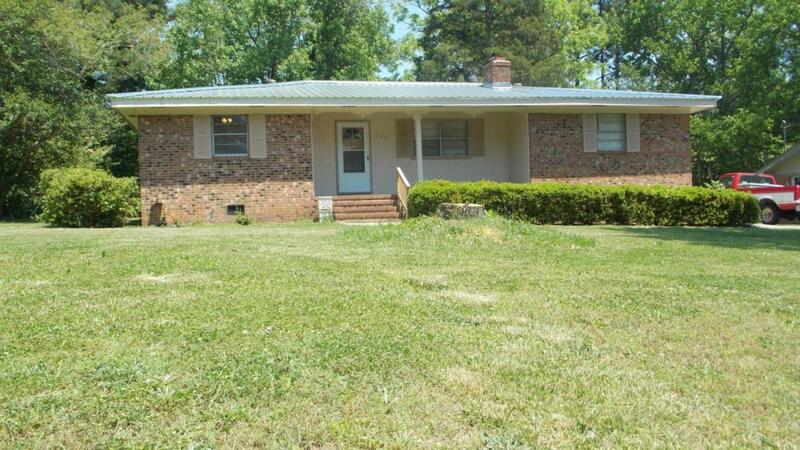 Fantastic traditional brick ranch located on lovely lot. New carpet, new bathroom plumbing fixtures, newly painted. Large level lot with some mature trees in back. SOLD with over $3,300 in Savings!!! 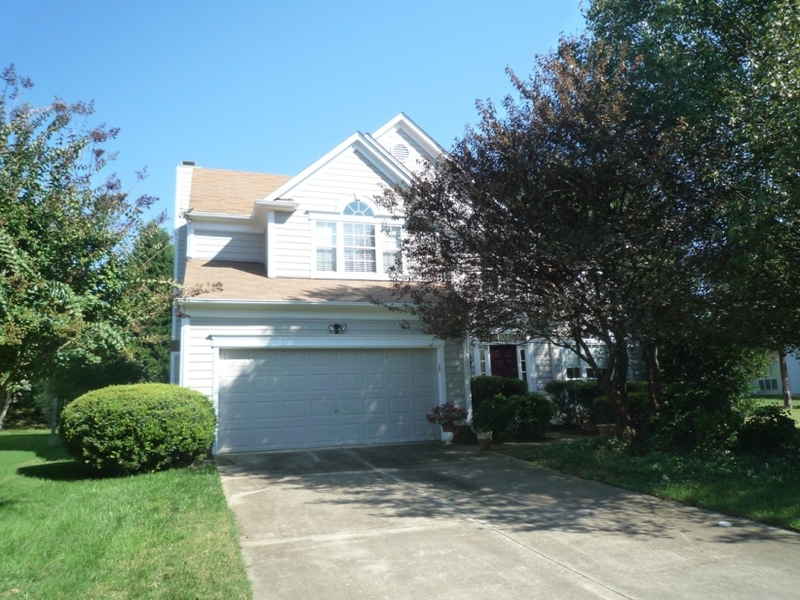 Another Don Anthony Realty Home For Sale in Yorkshire Subdivision in Charlotte, NC No Longer! Congratulations to our Clients! Just Listed! 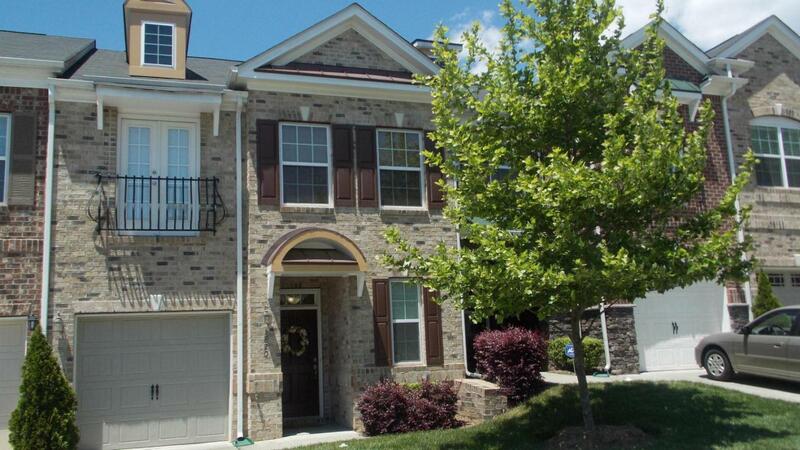 New Don Anthony Realty condo for sale in Park Devereux Subdivision in Raleigh, NC for $212,500! 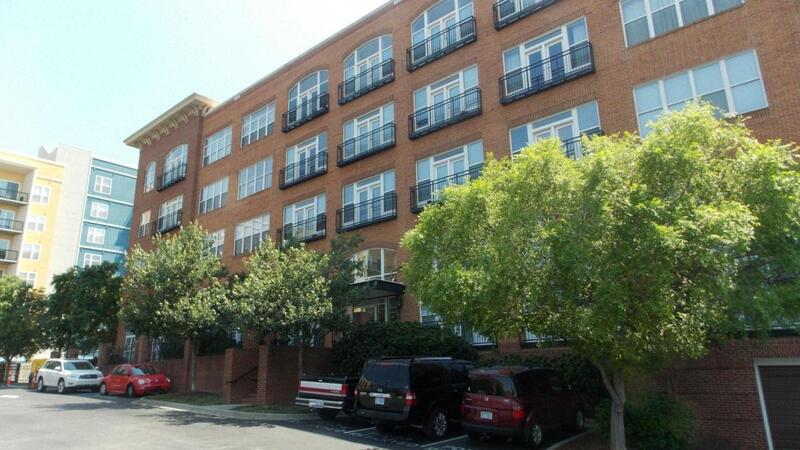 Very desirable downtown Park Devereux loft condo. Bedroom on second floor opens to a view of living room and to Nash Park. (remote control blinds) Strikingly beautiful exterior. Come see and own a piece of downtown Raleigh. Just Listed! New Don Anthony home for sale in The Orchard Subdivision in Pittsboro, NC! 3 bedroom 2.5 bath home for 340,000! Custom Built energy efficient home close to Chapel Hill, Apex, Cary RTP RDU. Beautiful CHERRY floors throughout first floor, Ceramic Tile in baths and Kitchen. 2+ Acres for Privacy and Gardening. Finished space in basement plus LOTS OF STORAGE.